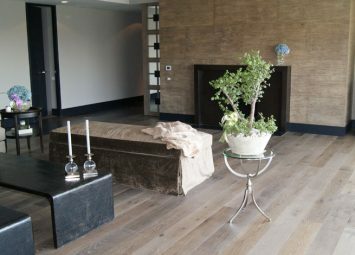 No one can deny the sheer beauty of a real wood floor with all its character, depth and warmth. Wood can be stained, scraped, smoked and oiled to achieve more finishes than most people would imagine. 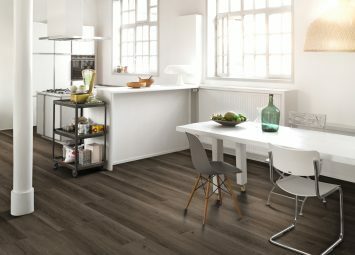 With samples on display from Parador and other leading brands you are bound to find a wood flooring to complement your dining room. 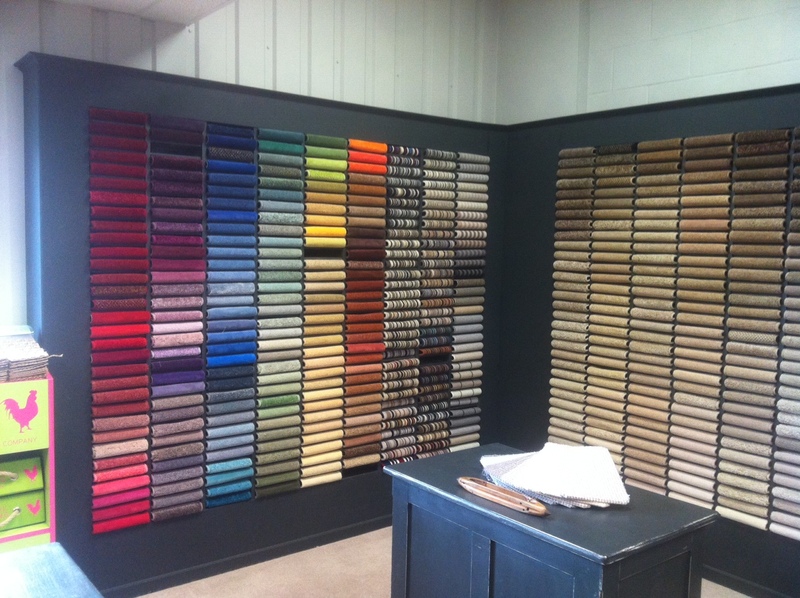 LVT flooring (luxury vinyl tile) has for a while been a growing market in the UK, these tough, hygienic and simple to maintain floors can look very much like the stone or wooden natural fibres they mimic. 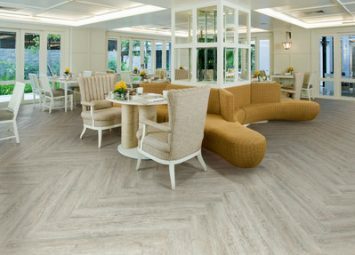 The toughness and cleanability of LVT makes it a great choice for your dining room. 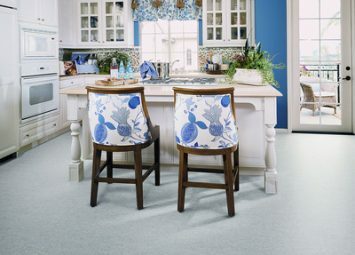 Affordable and durable laminate flooring is a great choice. 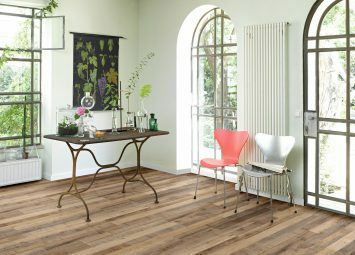 With a select range of stylish laminates from Parador, one of Europe's leaders in laminate trends, on display, you are bound to find a laminate flooring at Mascalls to transform dining room. 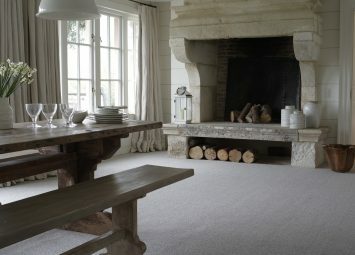 Understandably for many homes the practicality of hard floor options will mean carpet is often overlooked as a dining room floor candidate, this is a shame as being quite and cosy means carpet can be a great choice for a dining room, for best performance avoid deep pile carpets and if you are worried about what might get dropped on the floor then choose a cleanable polypropylene over a wool or nylon fibre. Traditionally the most popular choice for kitchens, the practicality and hygiene of sheet vinyl makes it a great choice for dining rooms too. With ranges from top UK and European manufacturers, showing over 200 individual decors, you will be sure to find a design to suit your space.